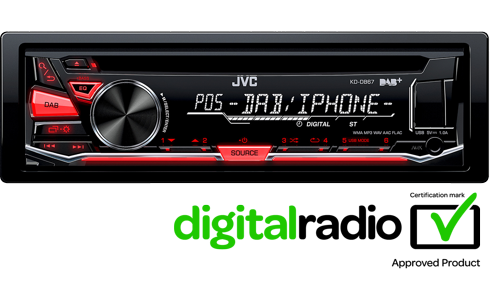 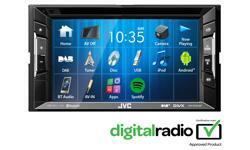 DAB Radio, car stereo KD-DB67E • JVC U.K. 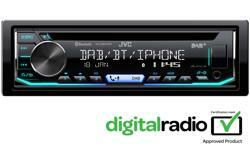 Enjoy all the latest DAB radio stations along with analogue FM station on KD-DB67. 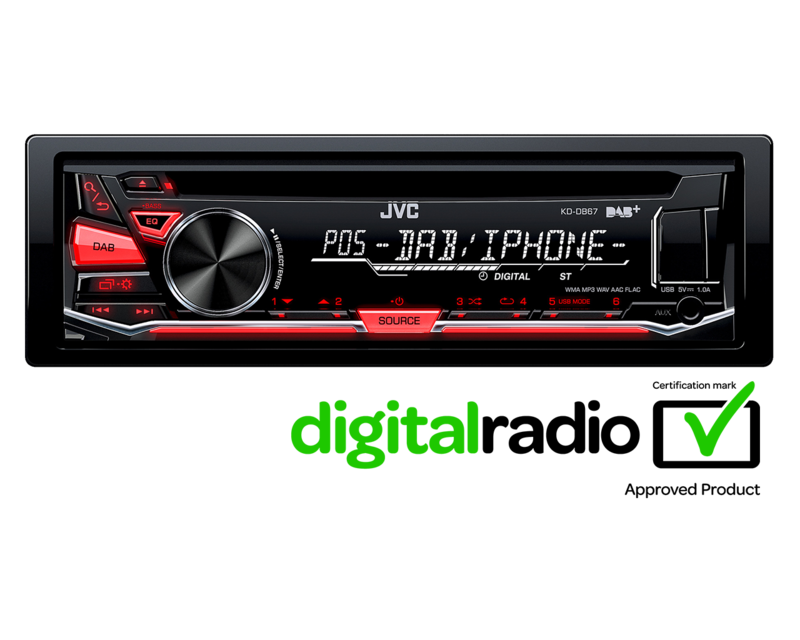 Along with your favourites tunes on your iPhone/Android device via USB.